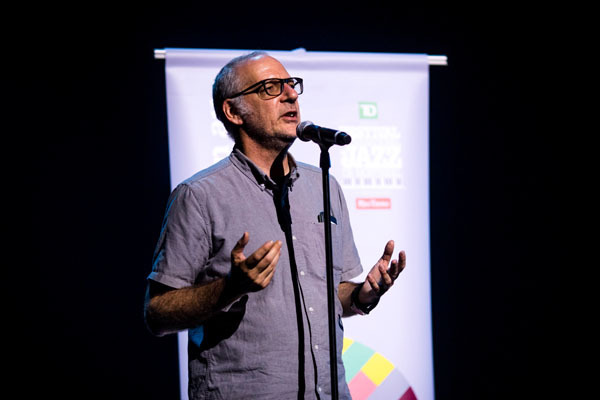 The Festival International de Jazz de Montreal is irresistible to jazz fans. The events all take place in a concentrated area of downtown Montreal, where there are 15 concert halls and 8 outdoor stages. In addition to the indoor concerts, there are free outdoor shows, including some for children. 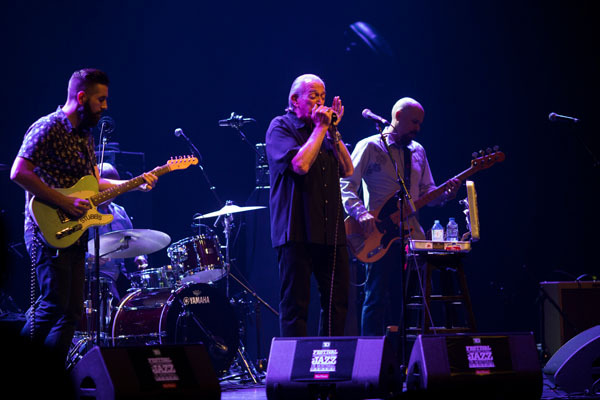 Charlie Musselwhite received the B.B. 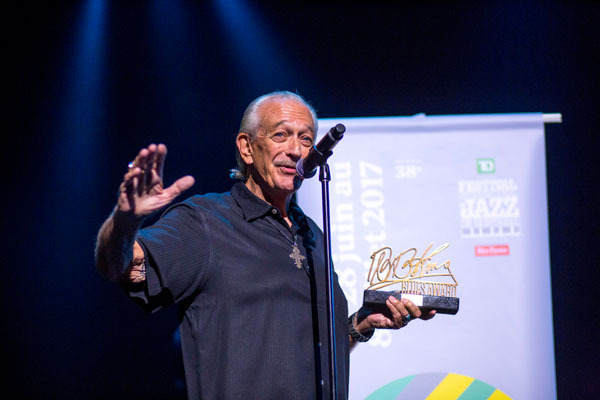 King Memorial Award from the Montreal Jazz Festival. The blues singer/harmonica player has been performing for 50 years and is still in peak form. His set (as well as Buddy Guy’s afterward) demonstrated that the blues is as much about overcoming problems as expressing despair. Musselwhite performed his own pieces (e.g., “Stranger in a Strange Land”). He also played songs by legendary bluesmen he had known, such as Magic Sam. 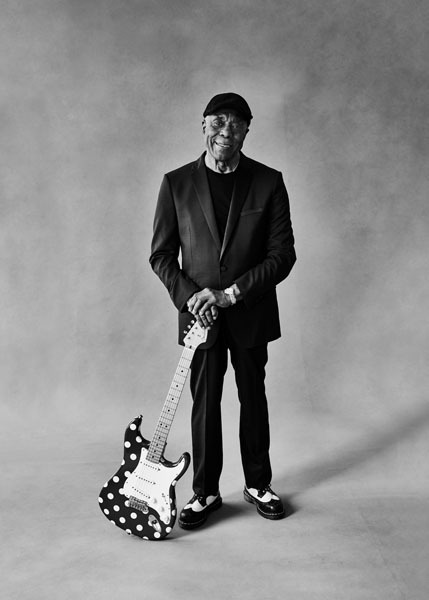 Buddy Guy is another octogenarian wonder, an extraordinary guitarist and effective singer. He played the guitar behind his back and later with his tongue and then he left the stage and strode around the hall, still playing. He was most moving when he spoke about his own childhood in poverty, which he followed with “Skin Deep, a piece he had written as a plea for tolerance and brotherhood. 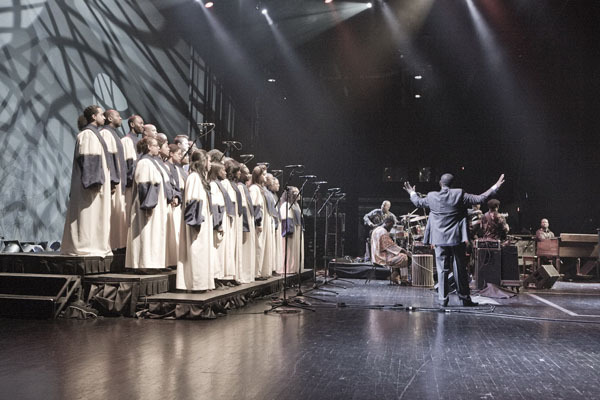 The Montreal Jubilation Gospel Choir lifted the spirits of the audience at the Maison Symphonique de Montréal. Unfortunately, it was the farewell show with wonderful choir director Trevor Payne. The concert started with big band versions of Ray Charles blues pieces, and peaked with Curtis Mayfield’s “Move on Up,” featuring two male singers from the Choir. The Choir sang some pieces a cappella (e.g. Every Time I Feel the Spirit) and others with the band members. The best singer in the Choir is a woman whose name I didn’t catch. First, she sang “God is Real” (a Mahalia Jackson favorite) and later as an encore “I Got Over” (a tribute to Aretha Franklin). The acoustic trio the Bad Plus played three nights in a row at Le Gesù — first as a trio, then with saxophonist Rudresh Mahanthappa, and finally with guitarist Kurt Rosenwinkel. I attended the last show and it was excellent, featuring original pieces by each of them. 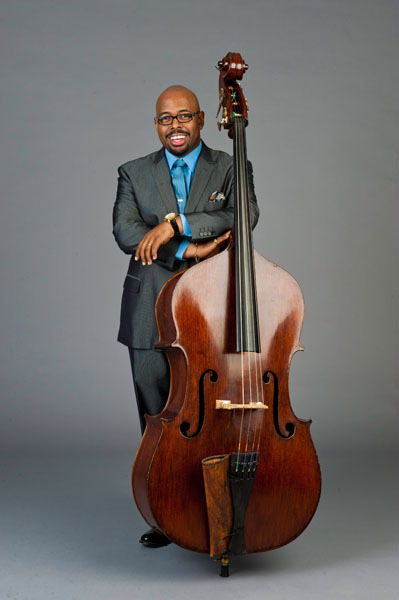 Bass player Christian McBride’s Tip City is a trio with rising stars Emmett Cohen on piano and Dan Wilson on guitar. McBride explained that the name of the group came from the late pianists James Williams and Mulgrew Miller, who used the expression to convey a sense of swing. This, the trio did in tunes from Joe Henderson and surprisingly, the Beatles (“Got to Get You into My Life”) in an arrangement by Cohen, who also penned a couple of originals. 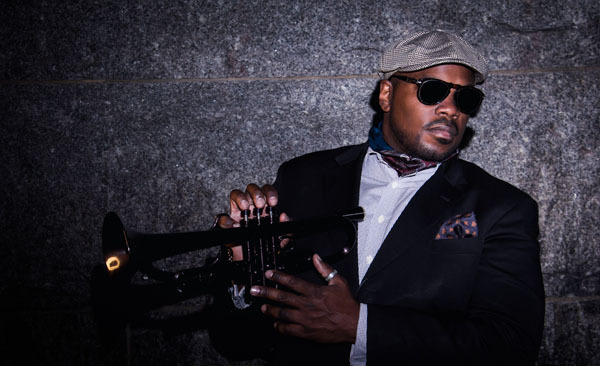 Trumpeter/composer Jeremy Pelt played music from his fine new album, “Make Noise.” He was followed by Stanley Clarke, another master of the bass (both acoustic and electric). His virtuosity is still staggering, with pieces by Charles Mingus and George Duke among the highlights. Located on the ground floor of the Maison du Festival is the new Le Blumenthal Restaurant, which served the best meal that I had during my stay in Montreal. My lunch started with an octopus appetizer, followed by a main course of trout and ended with a delicious passion fruit meringue. I look forward to returning to next year’s Montreal Jazz Festival.